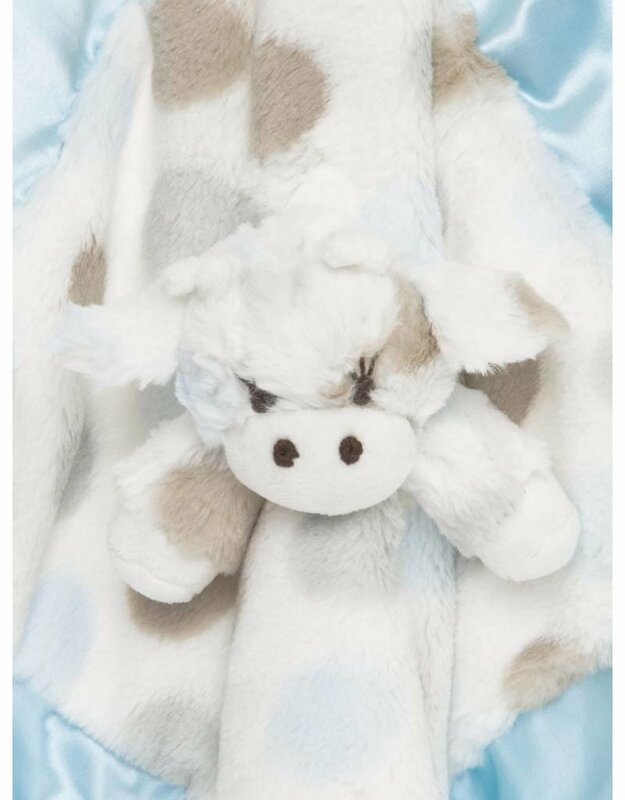 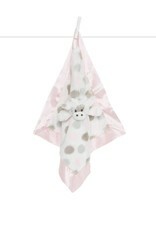 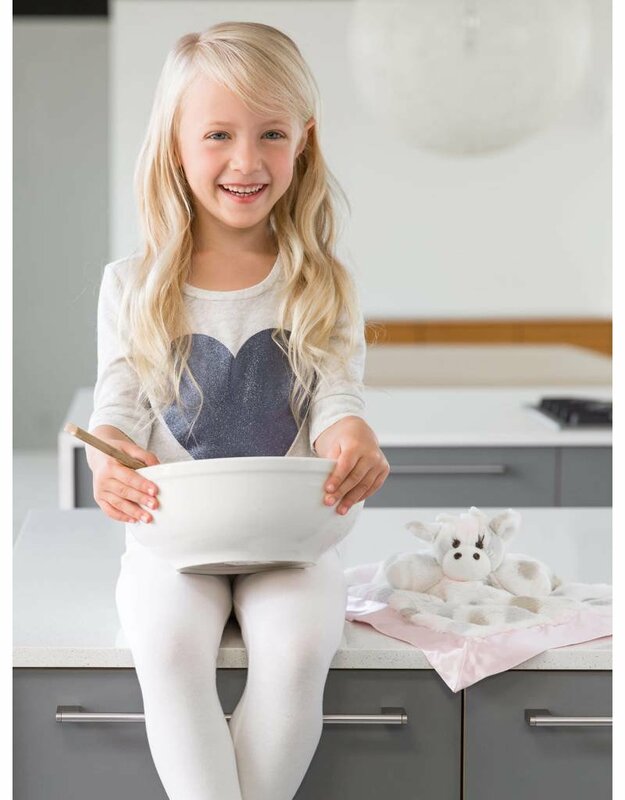 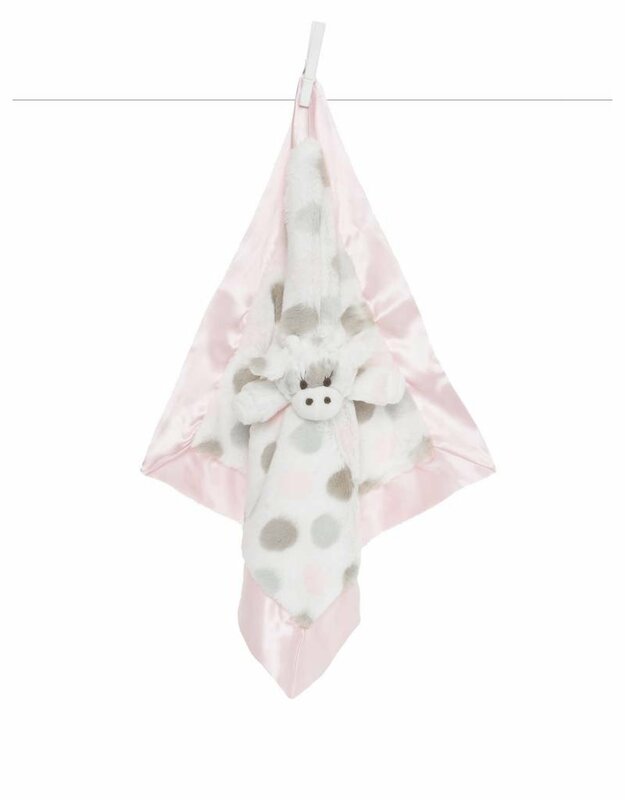 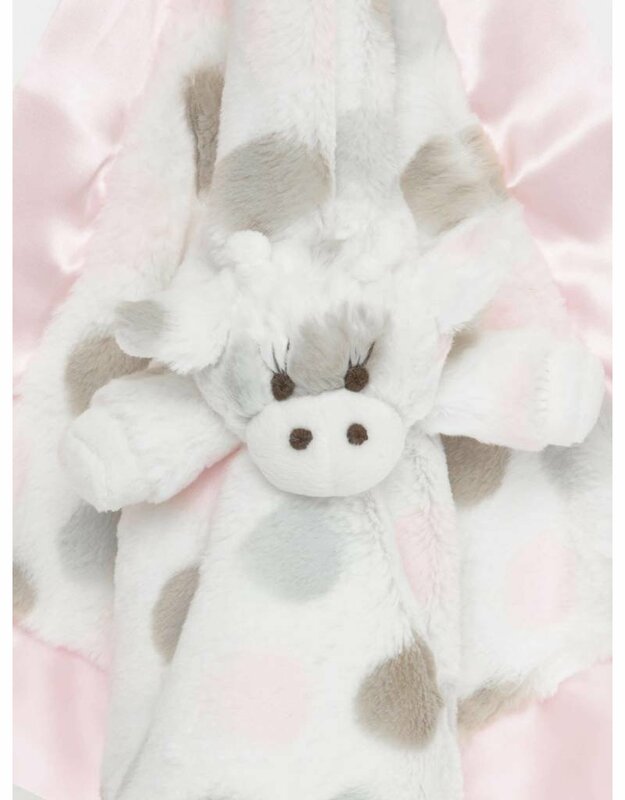 A travel pal and lovie all in one makes this Little G™ Blanky the perfect tag-along buddy. 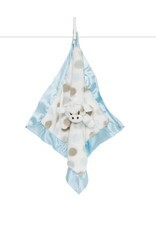 Playful multi-colored dots adorn classic Luxe™ faux fur. 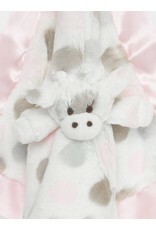 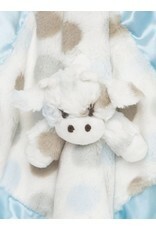 This blanky toy is the counterpart to the famous Little G™ plush toy and Little G™ Rattle. 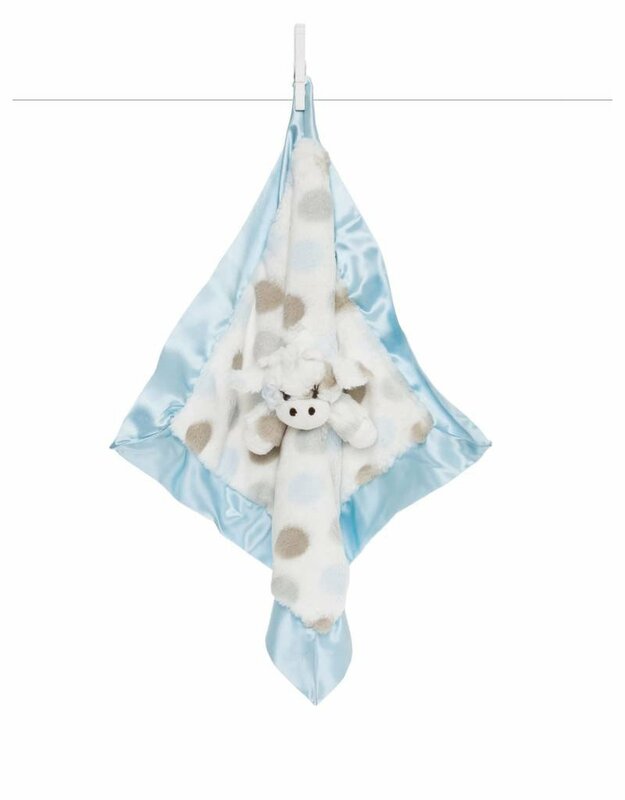 An adventure buddy and security blanky in one, the Little E™ Blanky is cherished companion for baby. 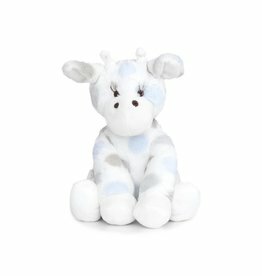 Babies are bonding instantly with Little G™, our iconic plush giraffe.